Webflow to a custom-designed WordPress site, making it more appealing and responsive. that was obvious and accessible, but minimally intrusive. 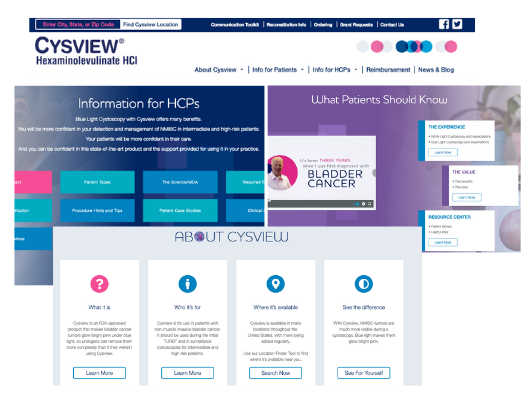 The new Cysview.com launched in March of 2019.